For months, The Goldwater has been covering the corruption cases Prime Minister Benjamin Netanyahu, his wife and son are involved in. I even suggested the possibility that Netanyahu might try to force an early election if things started to look bad. It appears that members of the Israeli Knesset had the same fear, as legislation is in the works that would limit presidential power in order to prevent a potential "coup" within Netanyahu's Likud party to oust Bibi. So far, Netanyahu and family face multiple charges of corruption, bribery, breach of trust and fraud and has been shown to collude with members of the media to ensure positive media coverage of his administration. Multiple close aides have since turned state's witness and police claim to have video evidence related to one of the cases. Gideon Sa'ar is a front-runner for Likud superstar in a post-Netanyahu world. 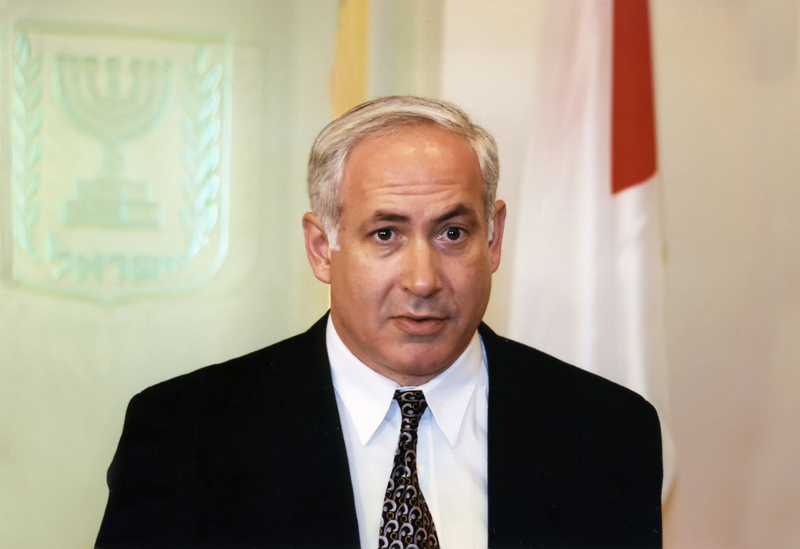 Currently, Bibi is being indicted on multiple charges but refuses to step down from his office. The supposed "coup" to oust Netanyahu in favor of Likudnik Sa'ar has been called "the conspiracy of the century" by Bibi. Israel has been going through some major changes recently. The controversial nation-state bill passed effectively making the de facto discrimination against non-Jews in Israel de jure. Netanyahu, in addition to making news repeatedly as scandal after scandal breaks, attempted to garner support from the Hassidic community just months after having protesting, Hassidic Jews blasted with water cannons. Some of these actions are apparently helping change the viewpoint of Jews in Israel and America in relation to Zionism. The "You Never Told Me" that represented dispelling popular myths Jews have about their nation-state.